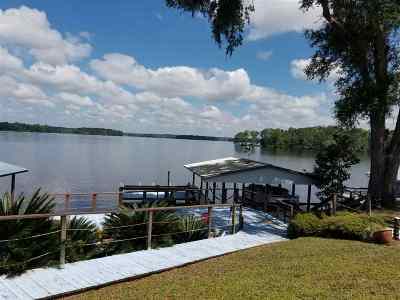 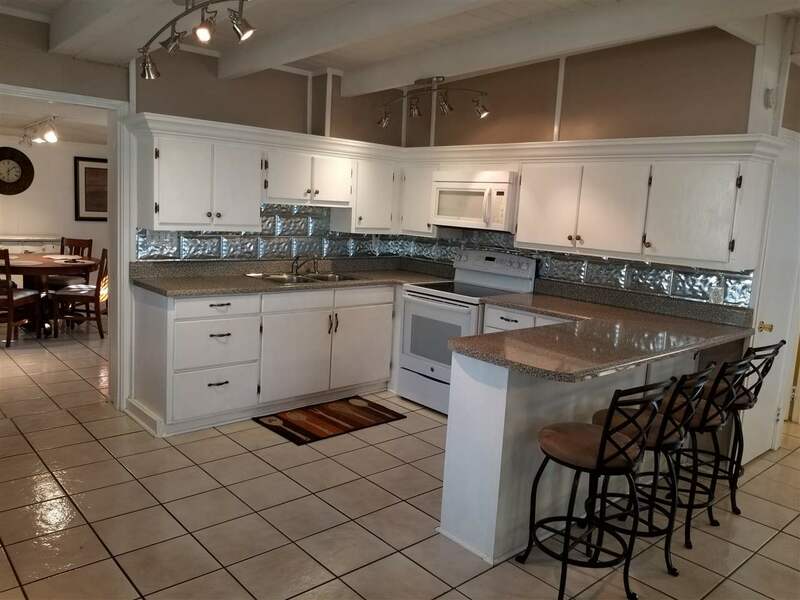 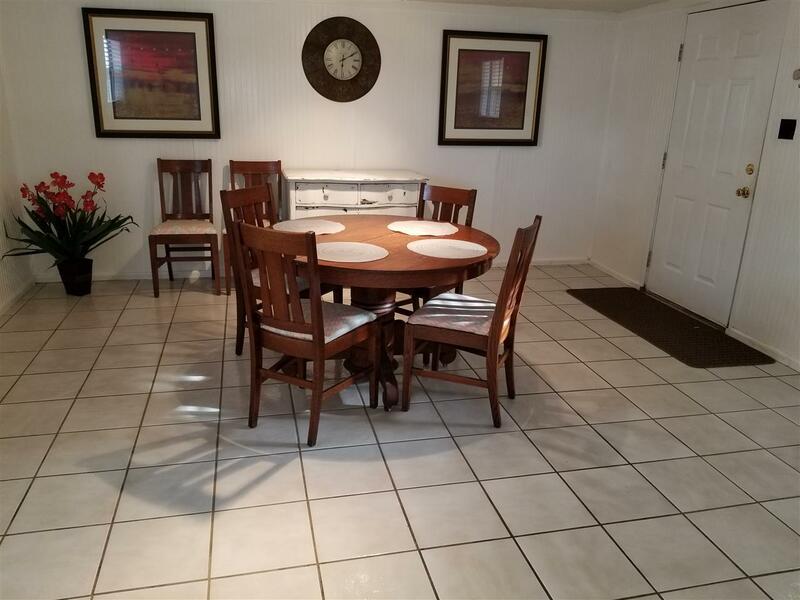 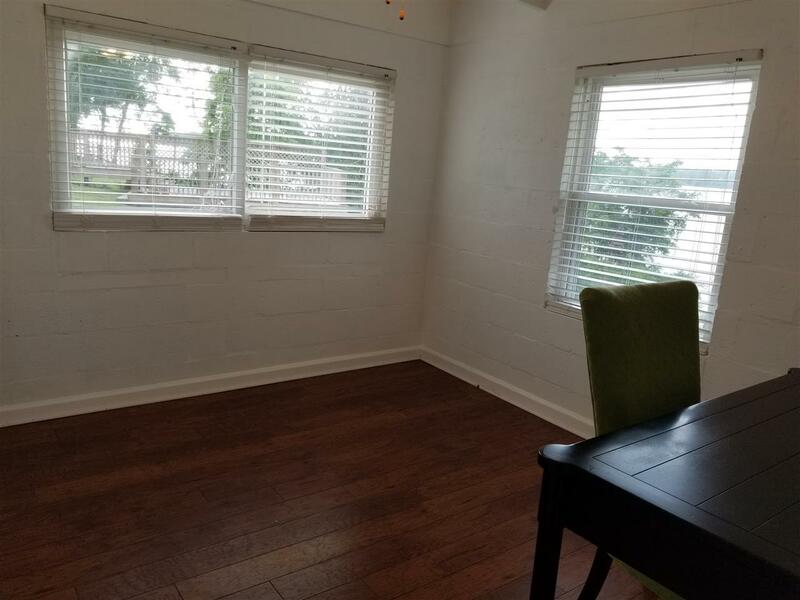 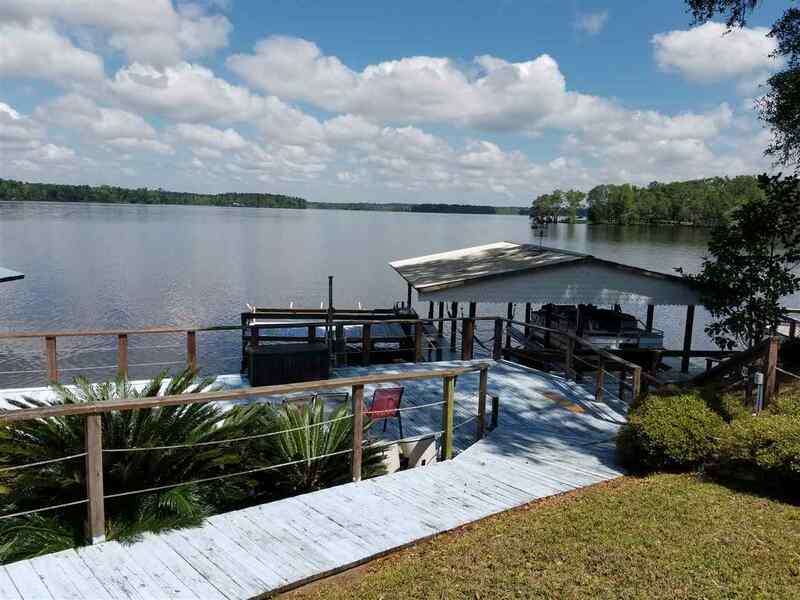 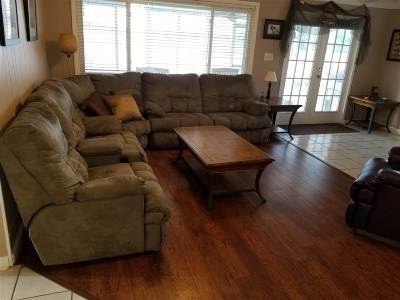 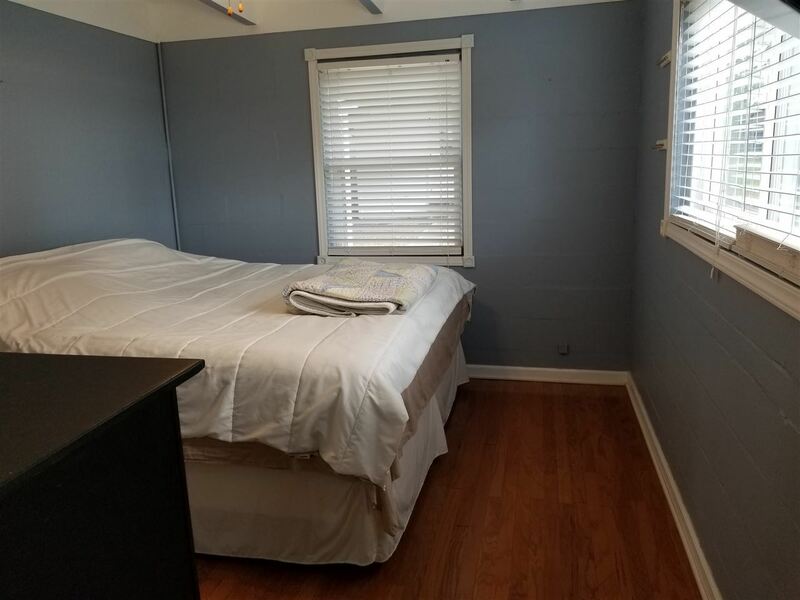 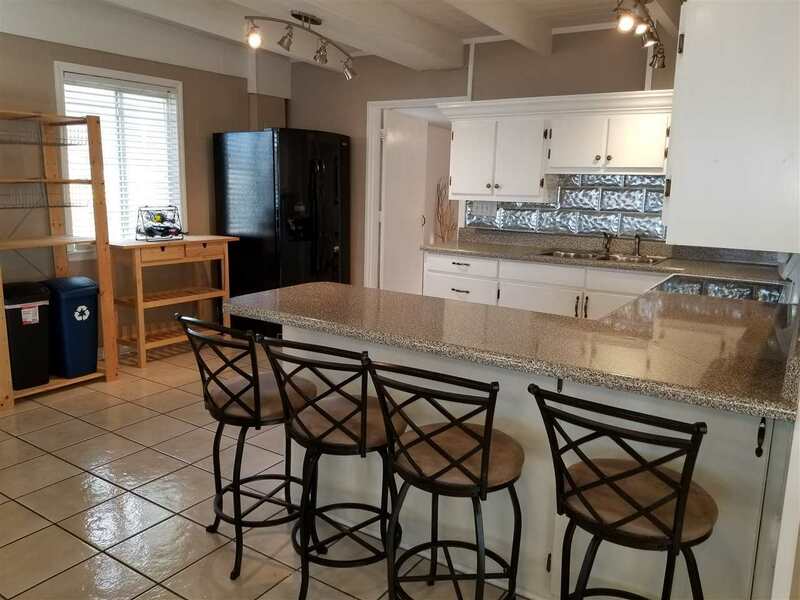 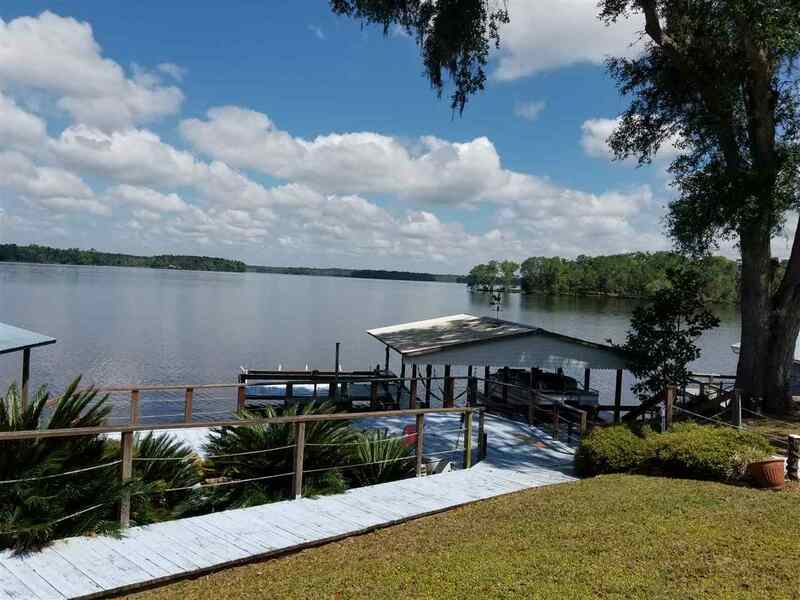 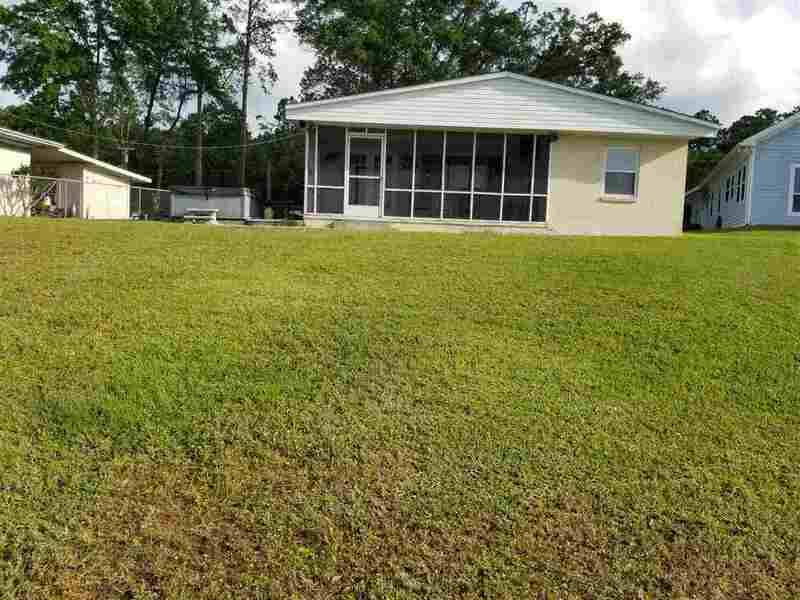 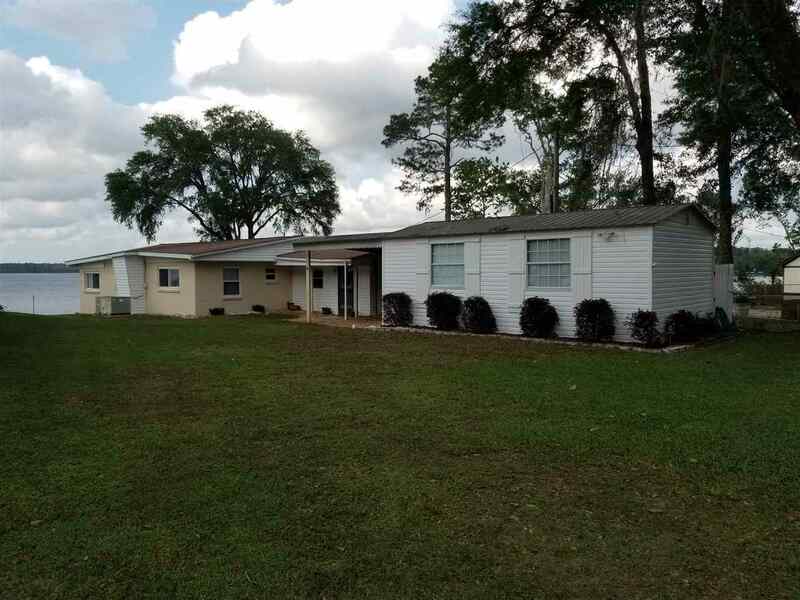 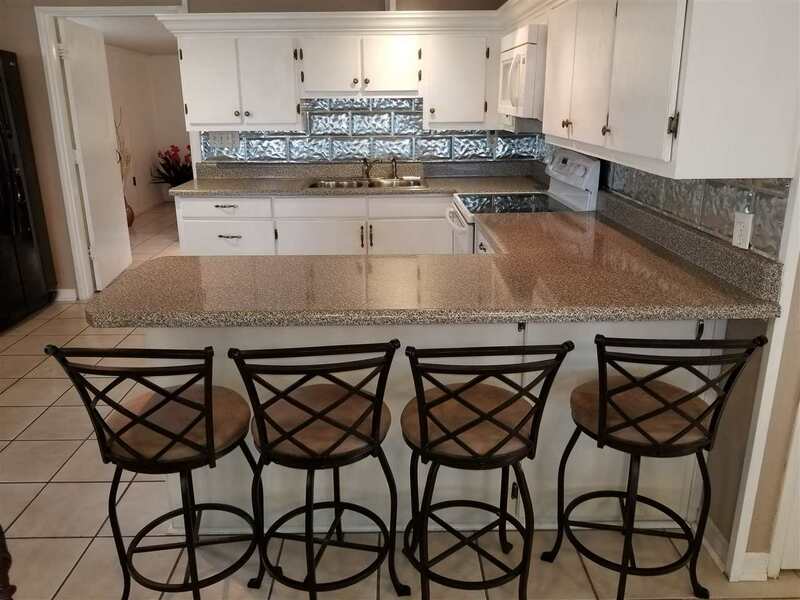 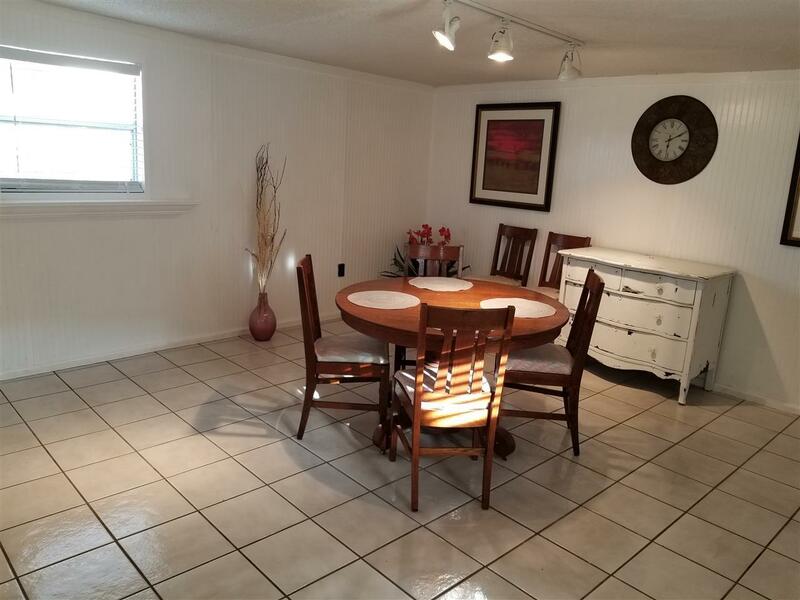 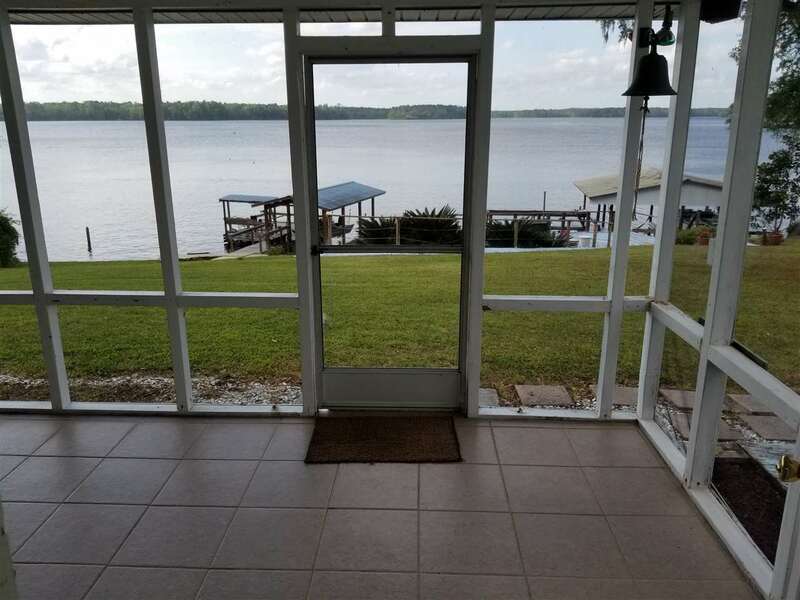 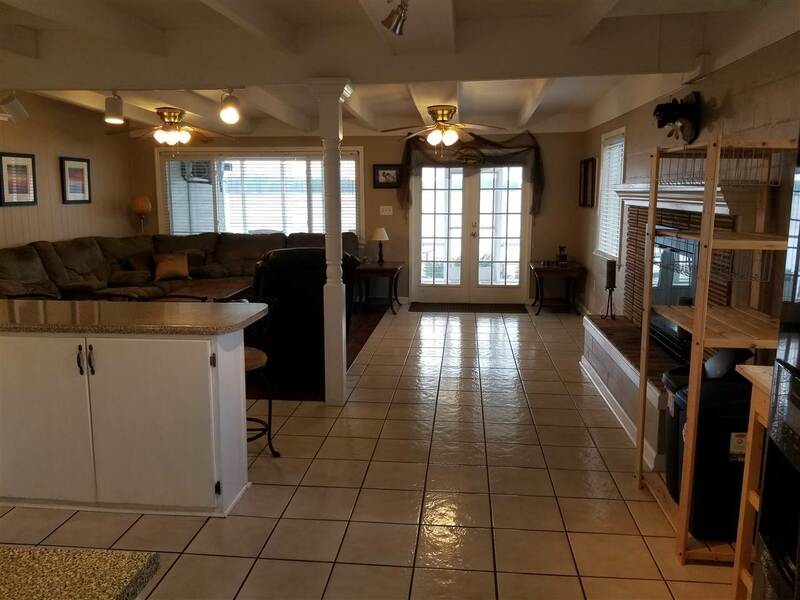 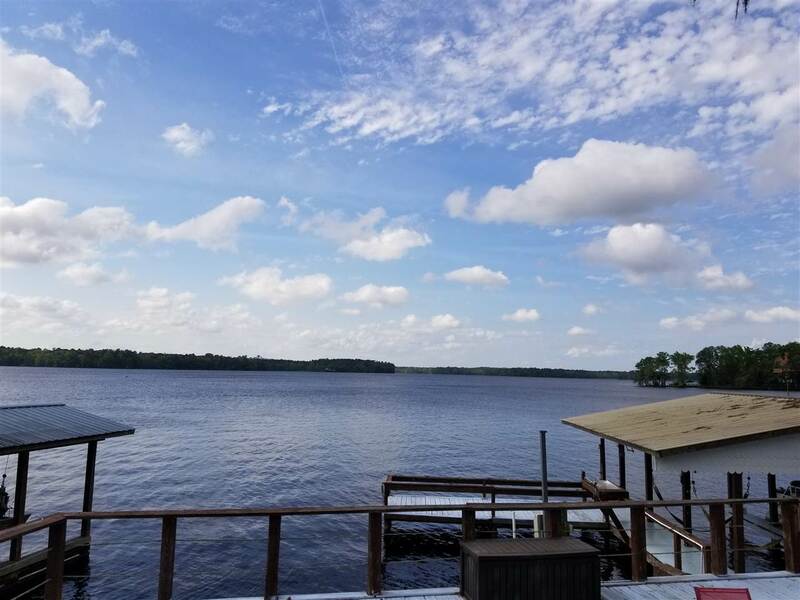 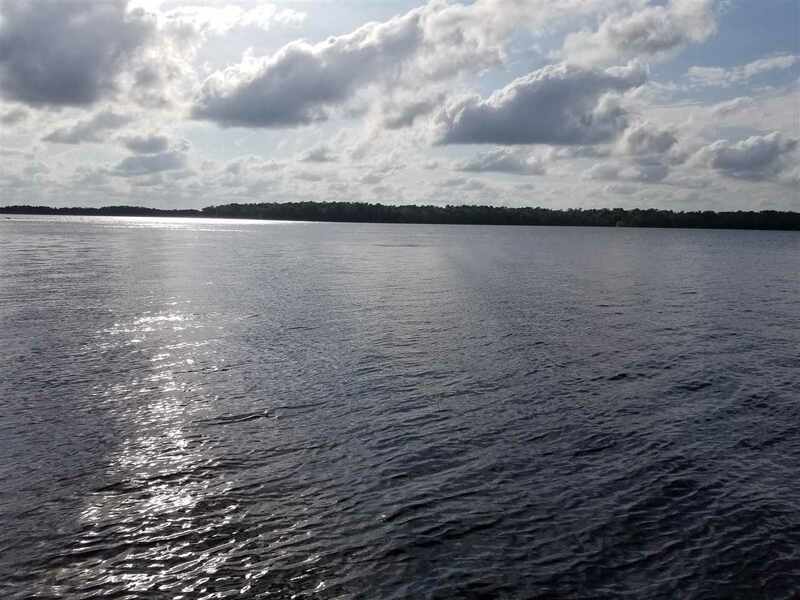 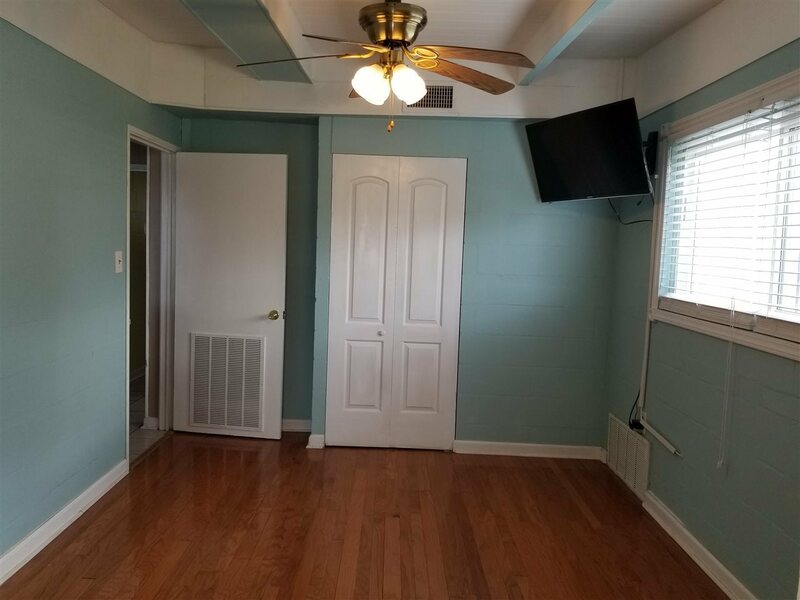 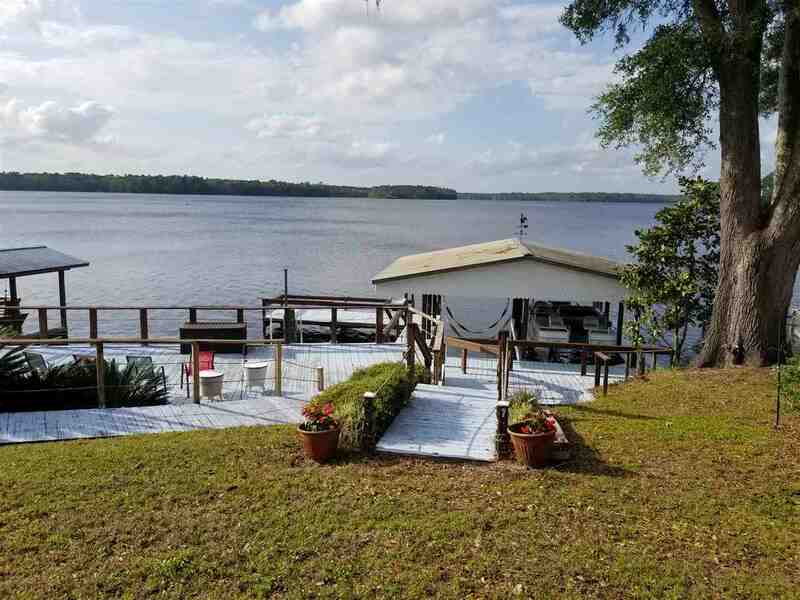 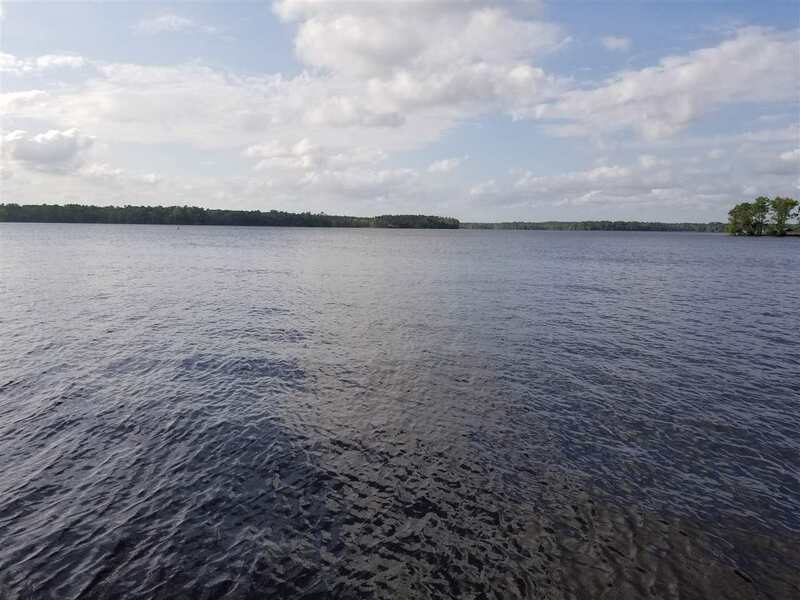 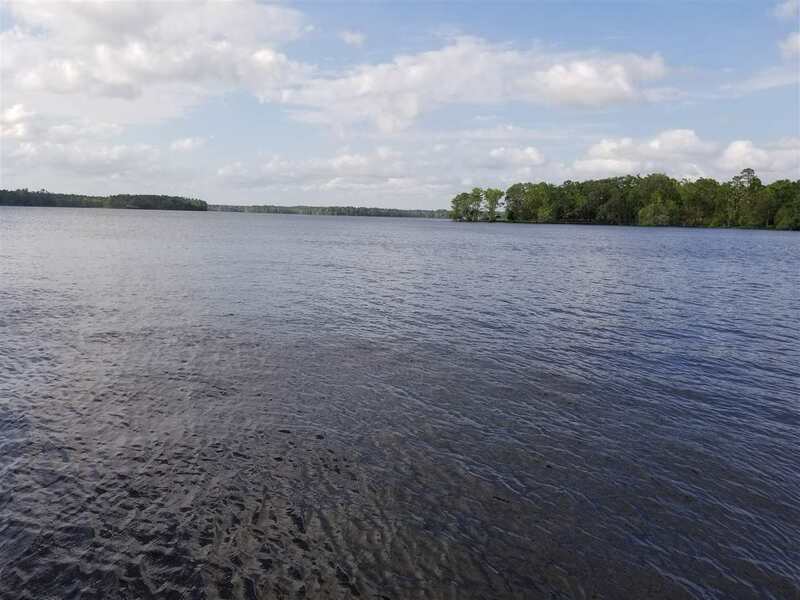 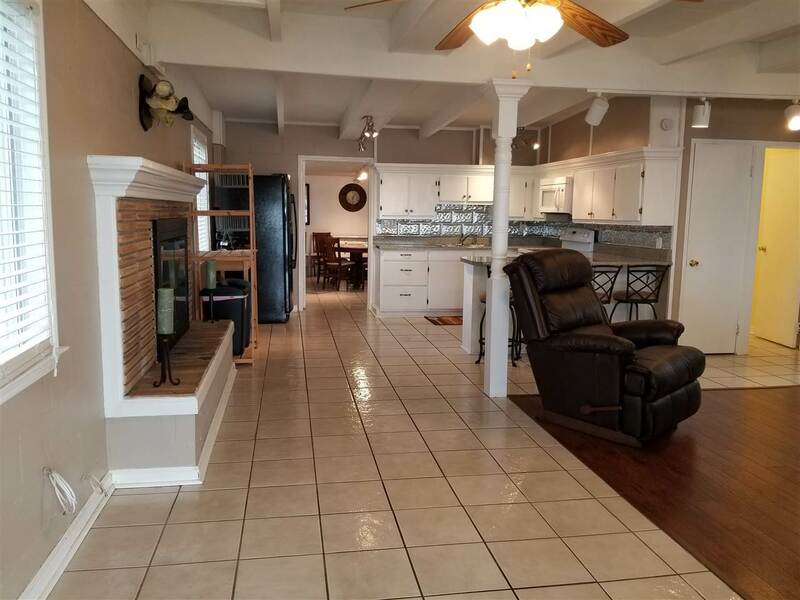 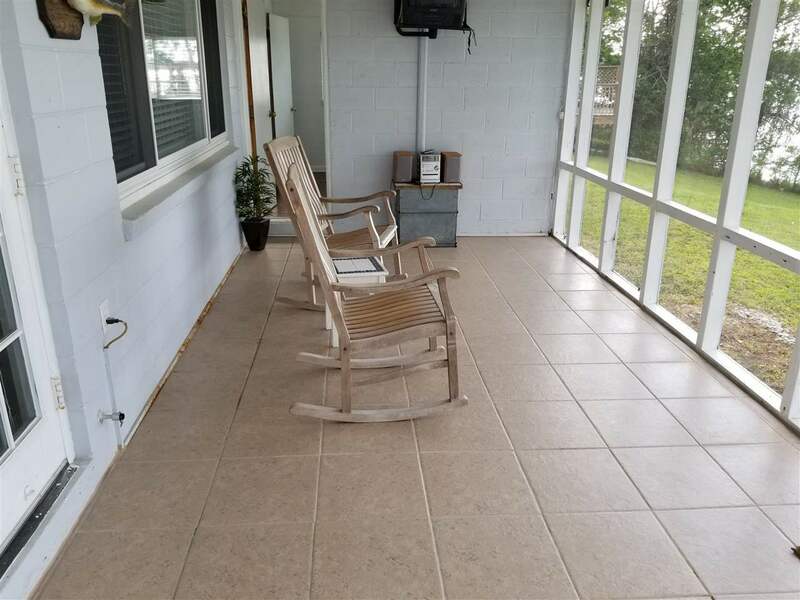 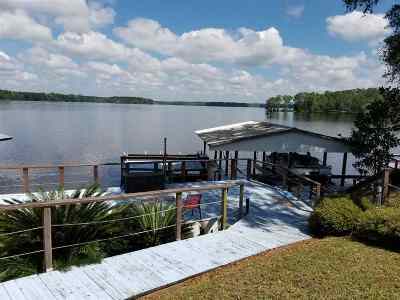 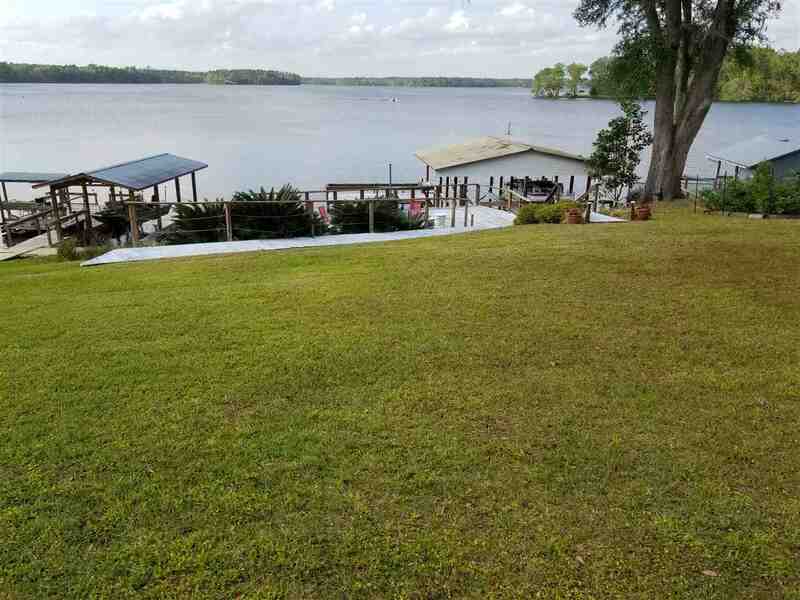 Come home to this great house on Lake Talquin where you will enjoy expansive views of the lake from your living room, study and screened porch. 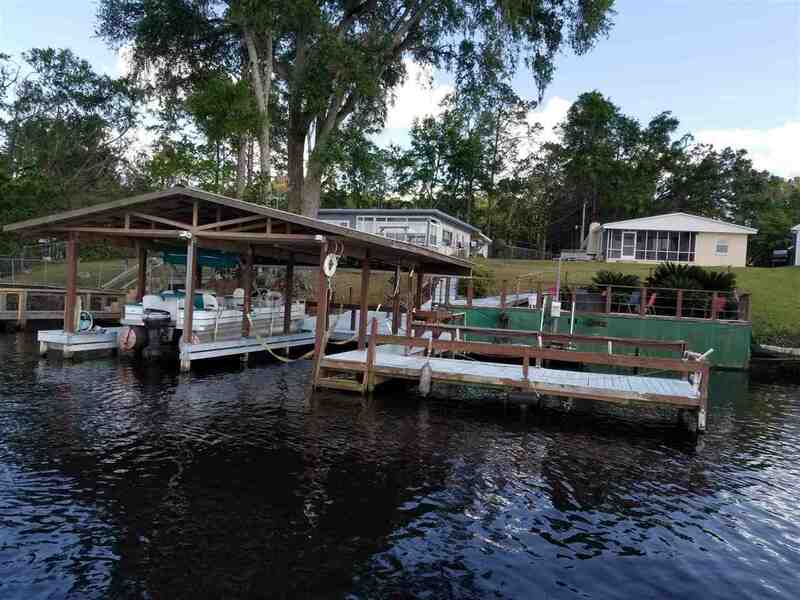 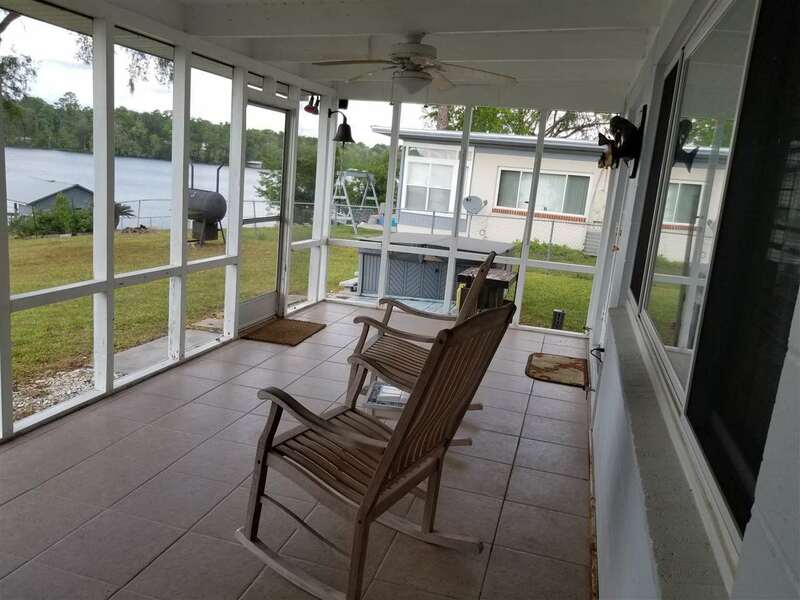 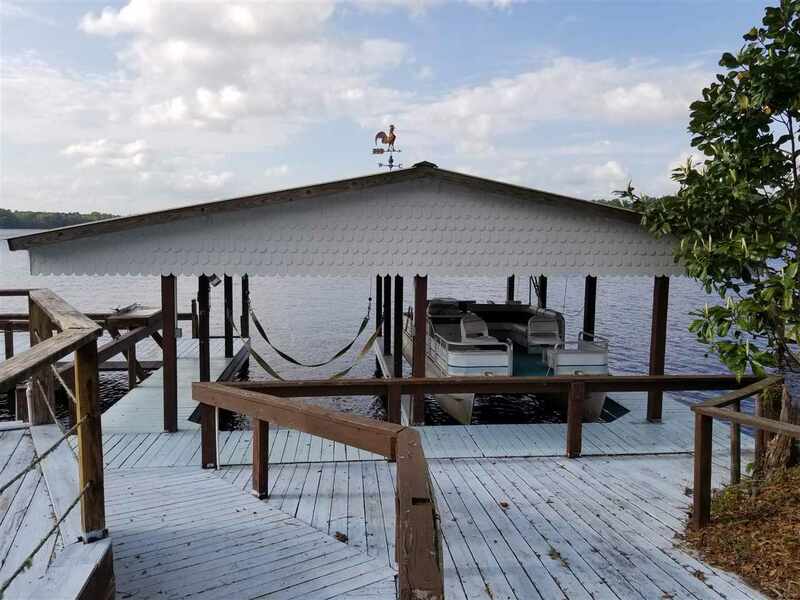 Huge deck and dock perfect for large gatherings or to fish and watch amazing sunsets. 2 slip boat house and hot tub. 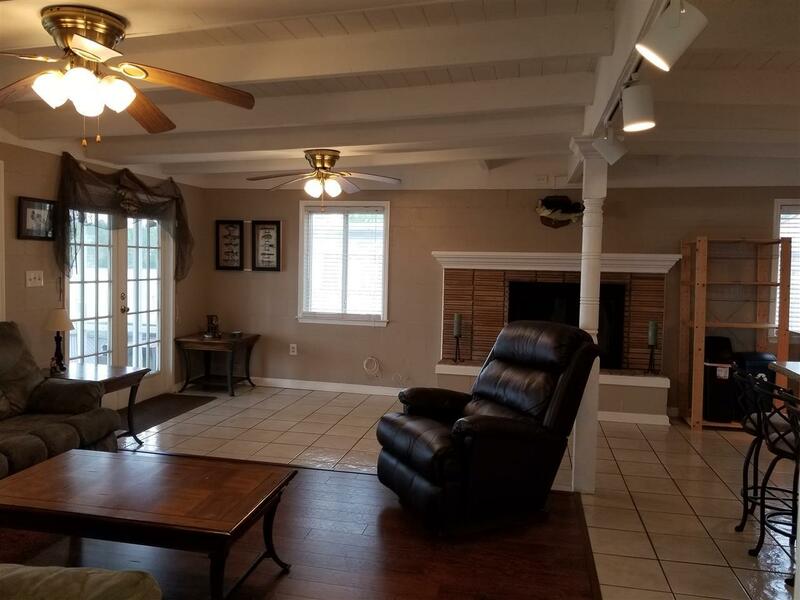 Cozy up by the fireplace in cool winter months. 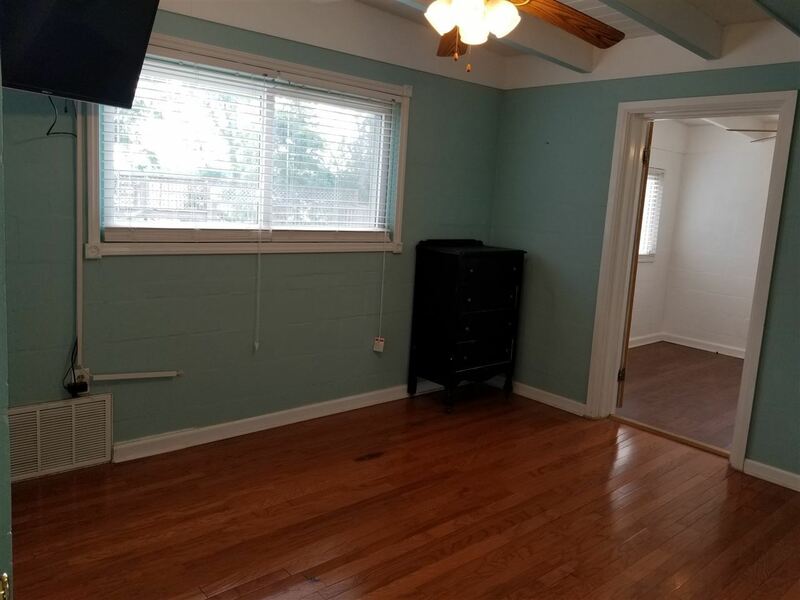 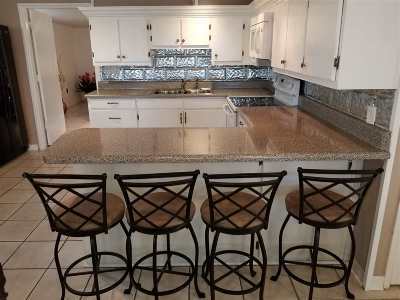 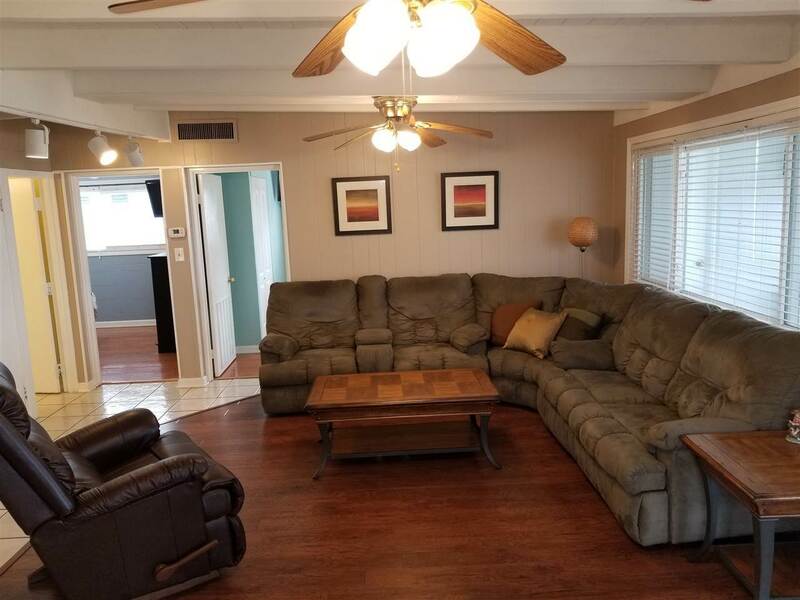 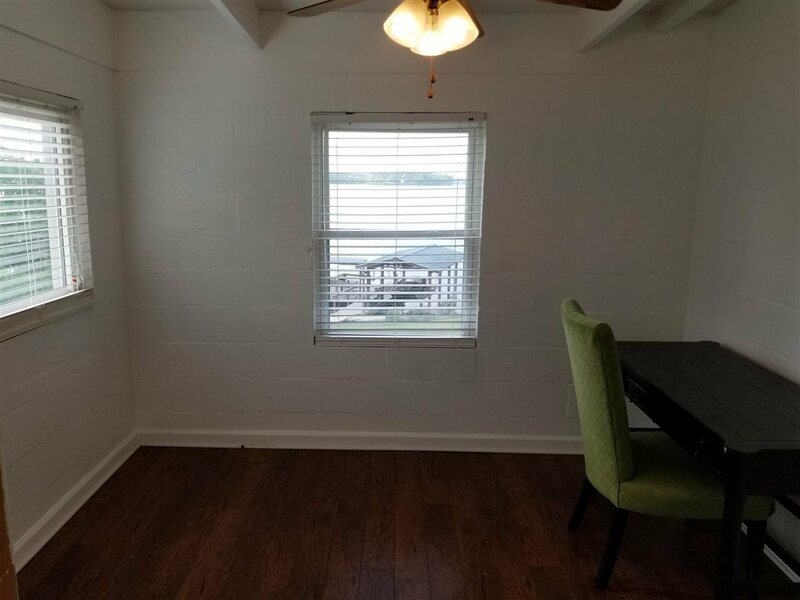 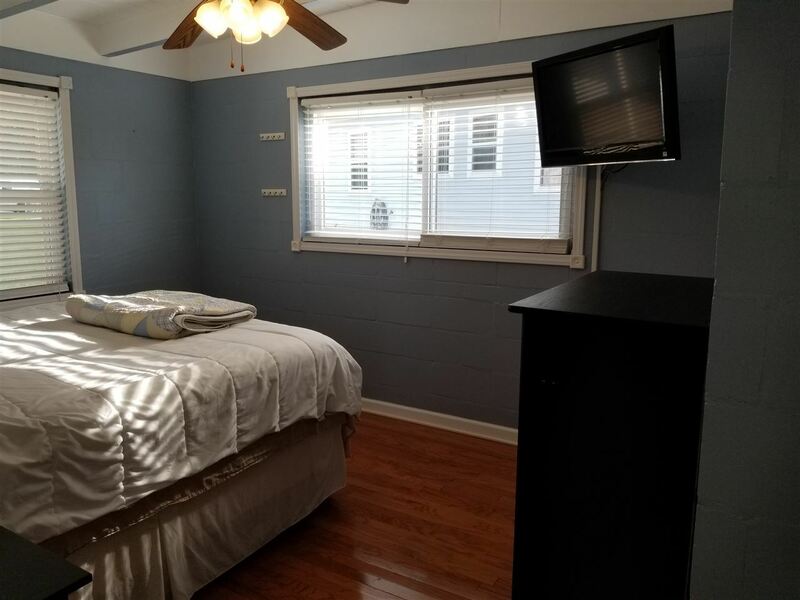 Nice, open floor plan. 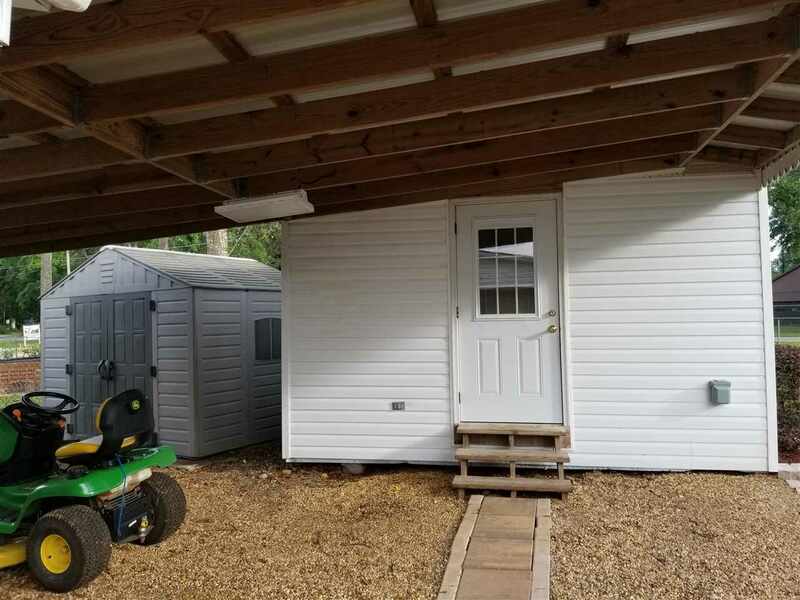 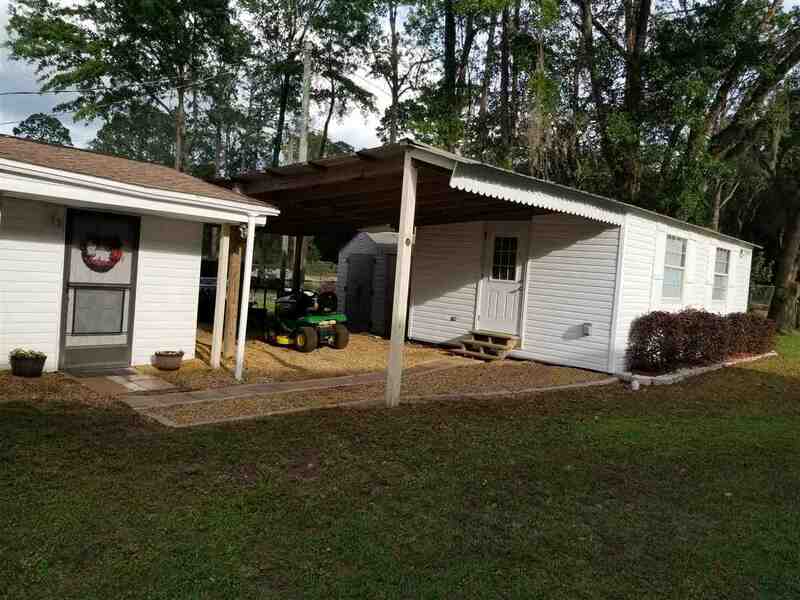 Tons of storage outside with 2 sheds, one 26x14 and the other 9x8. 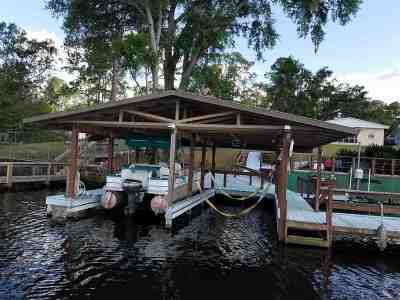 Also equipped for RV hookup!